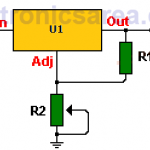 Variable Dummy Load for Power Supply Testing. 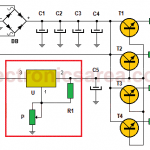 How to test a voltage source to know if it is good or not?. What is the percentage regulation?. 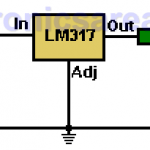 Delayed activation 15V voltage source using LM317. This 20 Amp Variable Power Supply varies its output voltage from 1.5 to 15 volts and is based on the well-known variable voltage source configuration, where only the LM317 voltage regulator is used. 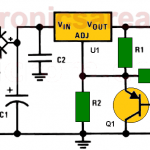 LM317 variable voltage regulator circuit diagram.